So far, two incumbent US presidents have visited Estonia – Barack Obama and George W. Bush; however, another man who was at the time only to become president – John F. Kennedy – spent time in Estonia as part of a wider European tour in 1939. 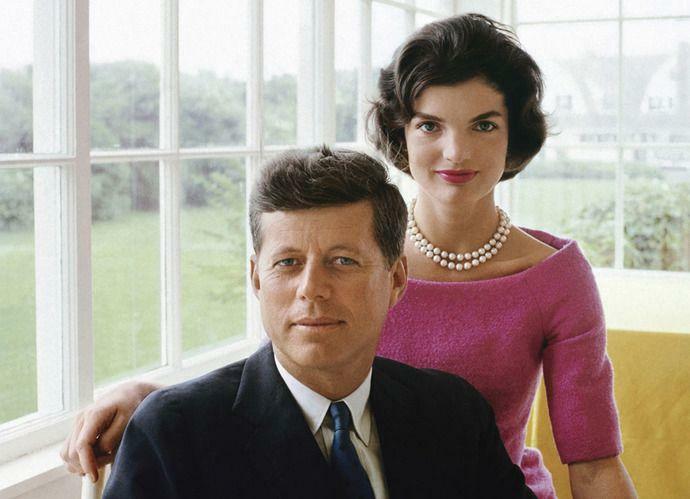 Jack, as he was called by his friends and family, was elected president of the United States in 1960, the youngest person ever (at the age of 43) elected to the highest office in the country. But he was groomed to take a high office by his father for most of his adult life – especially after his older brother, Joseph Jr., died in combat in the Second World War, in 1944. And it’s safe to say Jack’s European tour in 1939 was definitely part of that forming of a statesman. The young Kennedy was still an undergraduate student at Harvard when he took a semester off during his junior year and spent seven months in Europe. 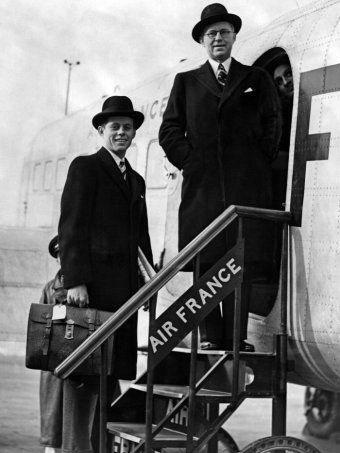 His father, Joseph P. Kennedy, was the US ambassador to the United Kingdom at the time and he helped make the arrangements for his son’s tour by writing his colleagues across Europe. According to the US State Department, the society pages of major US newspapers were full of the news. The New York Times printed a similar story the same day while the Los Angeles Times followed suit the next. On 19 May 1939, the Wyleys travelled to Tallinn, after crossing the border in Valga, to be there for young Kennedy’s arrival. Jack showed up three days later on 22 May at the Tallinn airport on a Polish airplane. While the flight originated in Warsaw, the plane usually made stopovers in Riga and Köningsberg (present-day Kaliningrad). 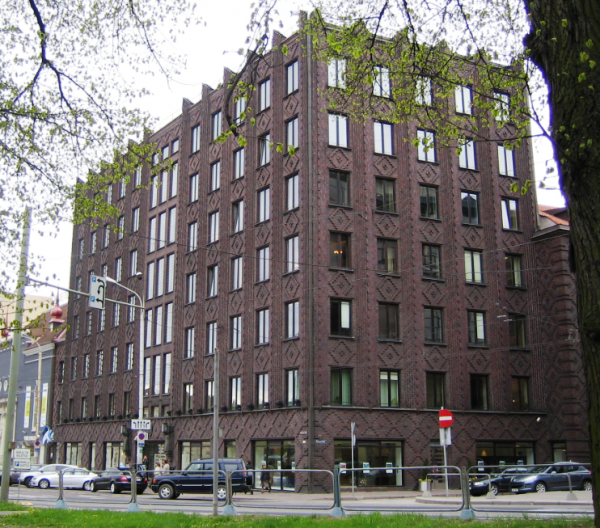 During his short two-day stay in Tallinn, Kennedy most likely would have been the Wileys’ house guest as he was in Riga. This means he would have stayed at their residence at Vabaduse väljak 7 – the present-day home of the Tallinn City Government. Unfortunately, Kennedy did not keep a diary of his 1939 European tour and no Estonian newspaper of the day realised the potential importance of the Wileys’ young house guest. The only people who recorded Kennedy’s visit were the Estonian border guards, who first noted his arrival and then his departure from the country on 24 May 1939 through the Narva border crossing. In addition to visiting Estonia, Latvia, the Soviet Union, England, France, Nazi Germany and Czechoslovakia, Kennedy’s stops that summer also included Lithuania, Poland, Hungary, Romania, Turkey, Egypt and Palestine. In Europe to witness the start of the Second World War, when Nazi Germany invaded Poland on 1 September 1939, young Kennedy received a thorough political education that summer. He made his way back to the United States safely on 21 September aboard Pan American’s Dixie Clipper airliner. To fulfil his 1940 graduation requirements for Harvard, Jack wrote his senior thesis on Great Britain’s appeasement of Nazi Germany in Munich, based largely on the information he gathered during his 1939 European tour. At the encouragement of his father, he would convert his thesis into a bestselling book called Why England Slept (1940). After becoming an accidental war hero in the South Pacific during the Second World War after his torpedo boat was hit by a Japanese destroyer, Kennedy would go on to become a Congressman from Boston in 1946 and then Senator from Massachusetts in 1952. In 1960, he went on to win the presidential election. 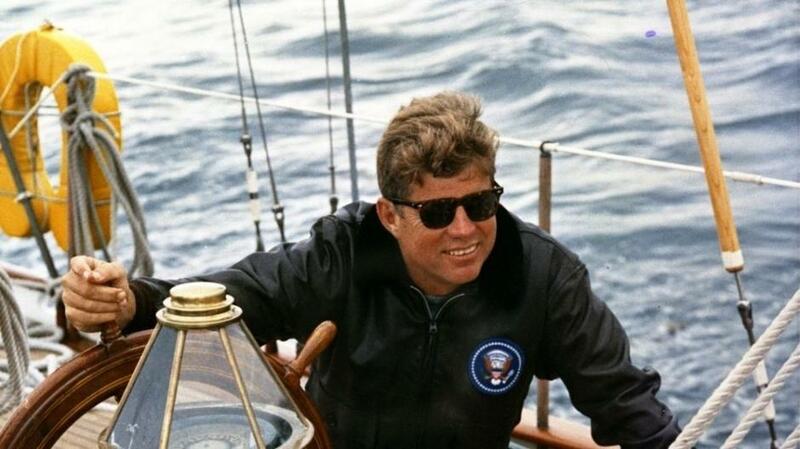 He served in office from 20 January 1961 until his assassination on 22 November 1963, in Dallas, Texas. Cover: John F. Kennedy relaxing on a boat.